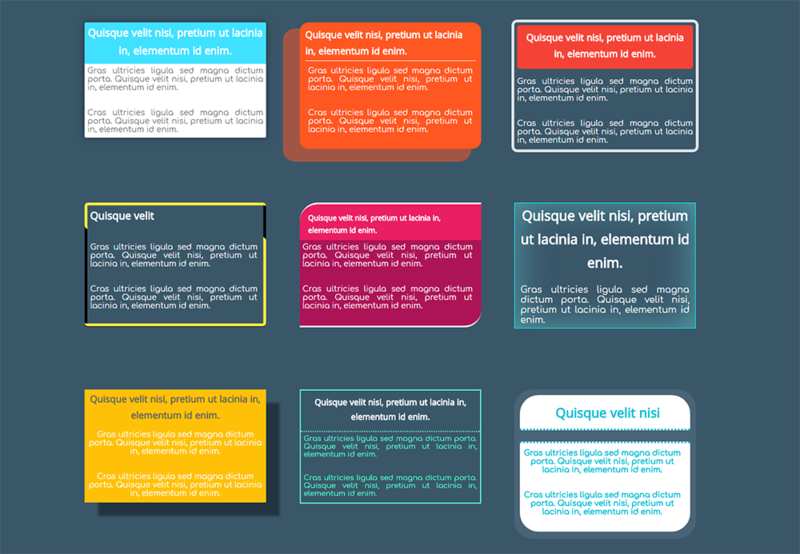 The Text Block allows you to easily add text on your website in a rich text editor. 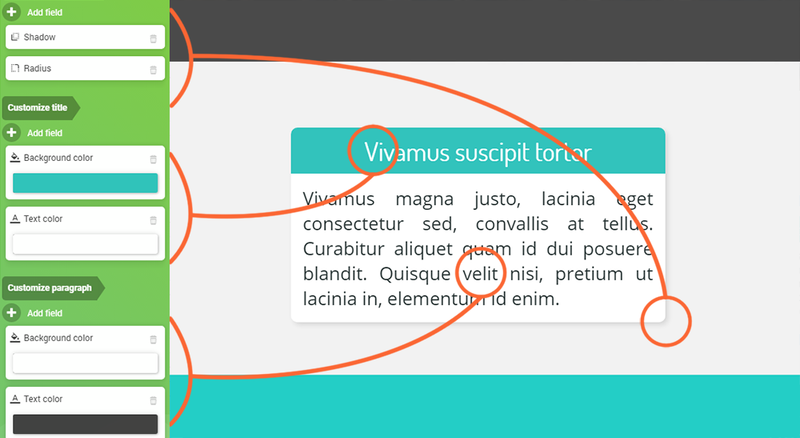 You can now customize your texts the way you want and create your own predefined styles. We offer you a lot of features to make your text easier to read for your visitors (you have the possibility to choose your text style, to add a scrollbar, to enable automatic resizing...) and to customize the style of your block (colors, margins, font size...). Thus you have full freedom as far as your text creation is concerned. Title: allows to insert only a title. Paragraph: allows to insert a long text without a title. Title + paragraph: offers two text areas: a title and a paragraph. This style is the default style of the block. Add Scrollbar: if necessary, shows a scrollbar on the side of the block, to let visitors read your entire message. 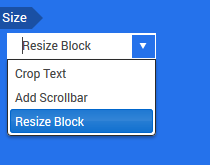 Resize Block: automatically adjusts the size of your block to show the whole text. This option is enabled by default. You can create your own preset style and save it as a default style to only change part of it (for example the background color). The Premium and Pro users can create an unlimited number of predefined styles, whereas the Starter users can create one preset style. You can go back to the default style by clicking on “Revert to original style”. In the Text block settings, you will find features similar to the ones you can find in text editors to modify your text. You will find all the details about the Text block writing tools in our guide on the Text editor bar. The Text block offers you all the necessary tools to add text that fits your needs in terms of content creation, user-friendliness and design.